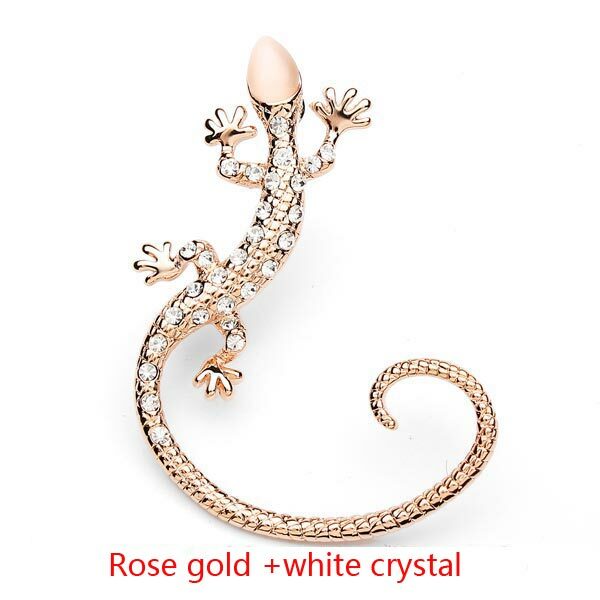 Currently, the design of the jewelry is not only limited in the beautiful shapes or various kinds of flowers and so on, instead, all manner of animals comes up and are dedicated to the fashion world. 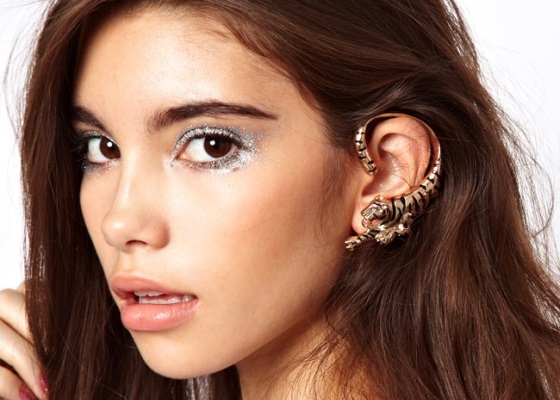 On my world, I do not know from which time people start to fall in love with the “ugly” thing, such as wearing the stockings with the ugly sandal which is prevailing hot in the fashion world recently. 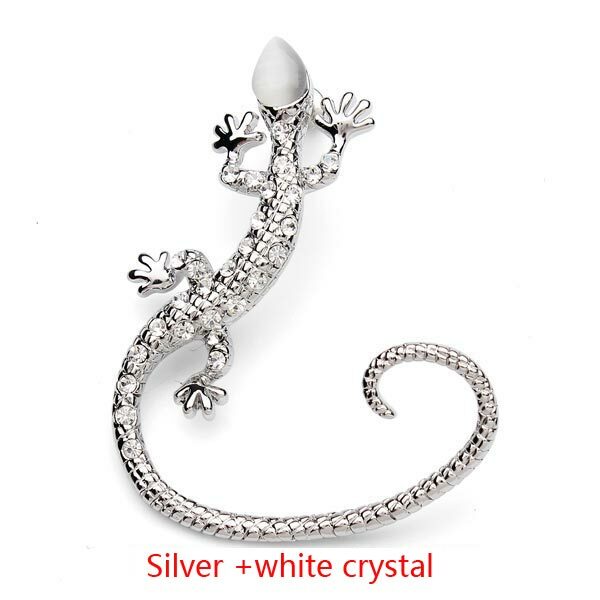 OK, I have gone too far from the subject. 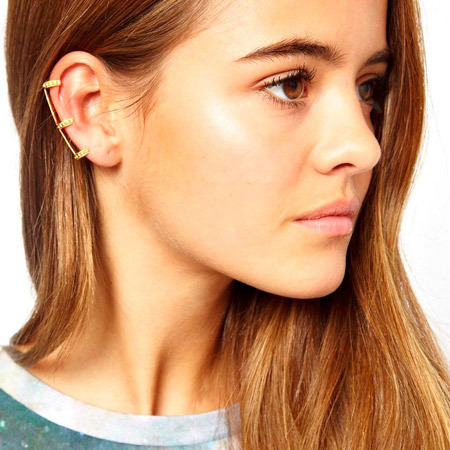 You are able to buy those special lovely animals ear cuff online jewelry stores. 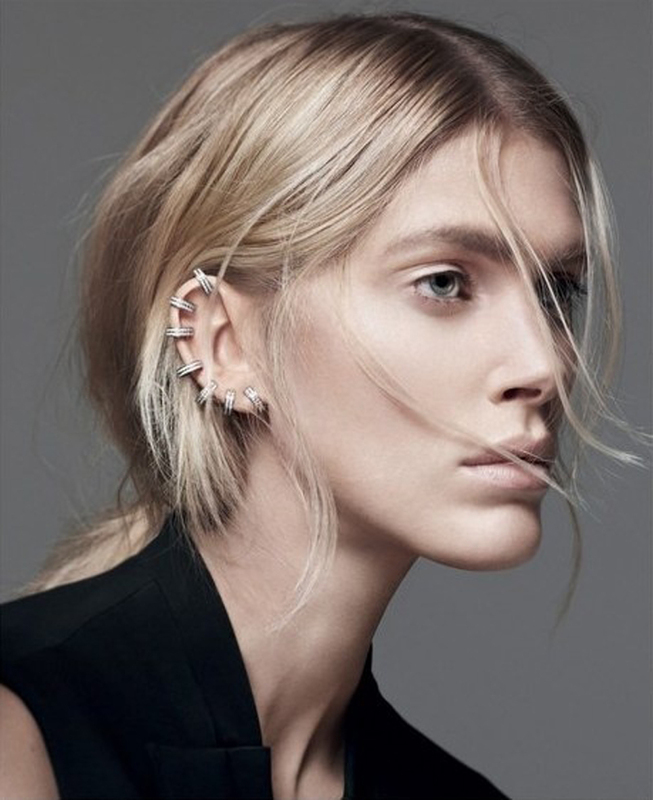 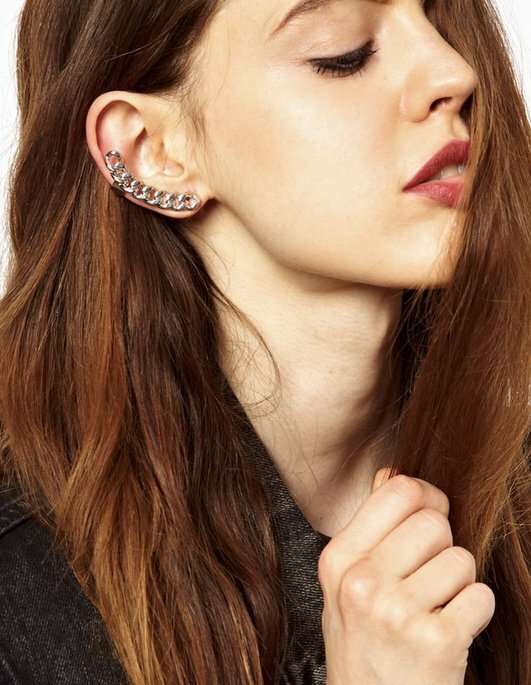 There are different shapes of the ear cuffs, as for the animals including the lizards, snake, leopard etc. 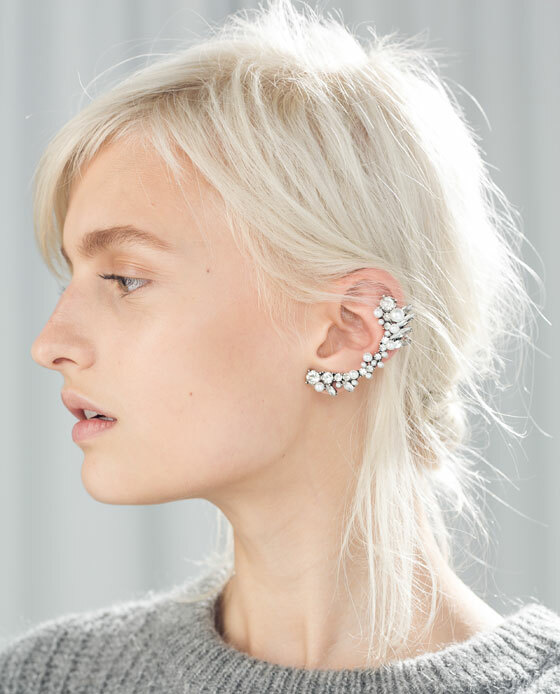 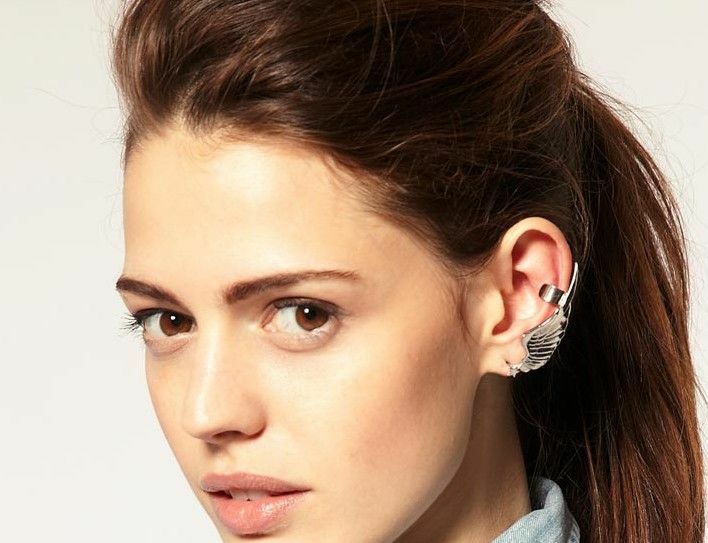 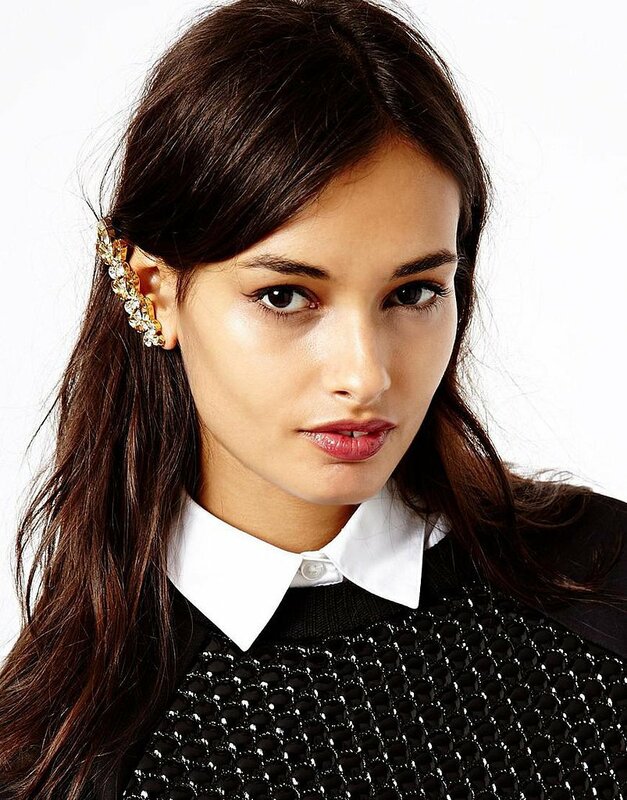 Among the rest, the Lizards ear cuff clip really attracts my eyes when I firstly saw it on the website. 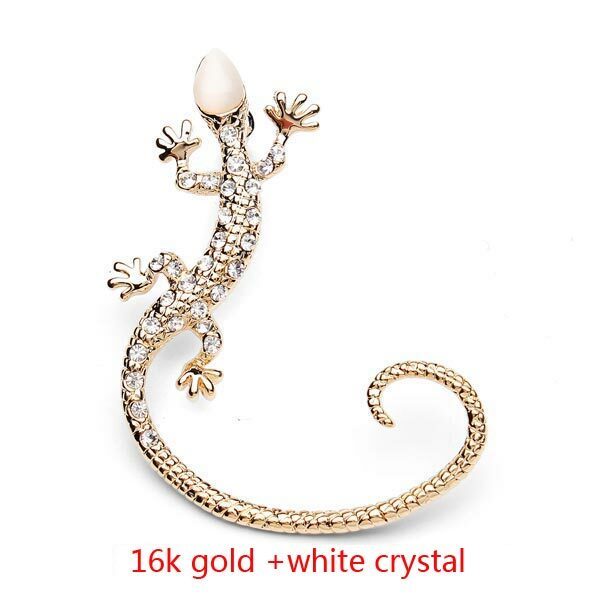 The crystals on the back of the Lizards is the shining point and there are several colors of those Lizards ear clip including the gold body and the white and black crystal, silver white crystal as well as gold body, white crystal. 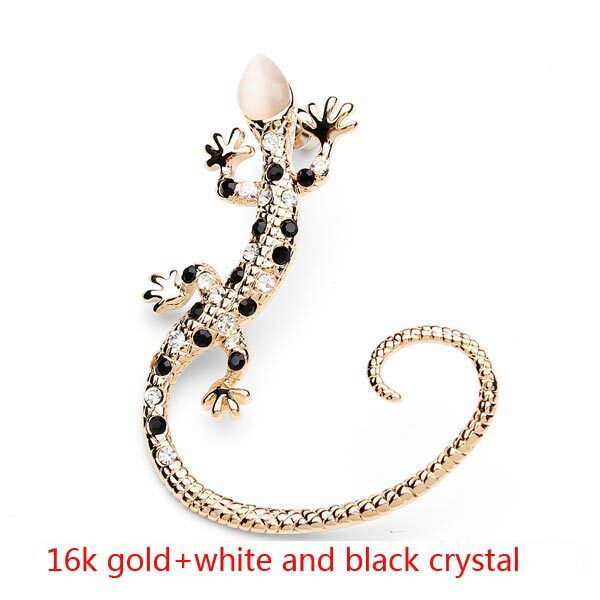 You can feel free to choose the one according to your personality.